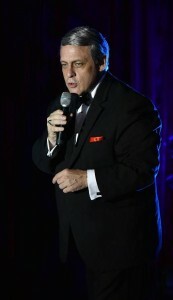 James Young is many things – a singer, a performer, a Frank Sinatra impersonator, an actor and even a former police detective. Whether you know him as a protector of the people or a stunning entertainer, there is always more to learn about his background, his passion and his enthusiasm on the stage. From an early age people told James that his voice reminded them of iconic crooner, actor and performer Frank Sinatra. James Young certainly found the association intriguing, but it was hard to believe he would one day make it the basis of a successful career. The thing that sets James Young apart from the many other impersonators in the area is his vocal range. James has the ability to capture the iconic voice of a young Frank Sinatra, but he also has the musical chops to perform as Sinatra in his later years. This amazing vocal range allows James Young to perform the breadth and width of Frank Sinatra’s entire career, from his early days as a lounge singer to his later days as a beloved singer, actor and performer. Fans who have seen James Young perform often say that they watched the performer transform himself into Frank Sinatra – something few entertainers can pull off night after night. Not only has James Young captured the music and singing style of the man known as the Chairman of the Board, but he has mastered his mannerisms as well. Anyone who saw Frank Sinatra perform in the flesh understands the importance of this mastery and how vital it is to putting on a great show. He has been a fan of the Chairman of the Board for decades, but his professional career as a Frank Sinatra impersonator is much shorter. 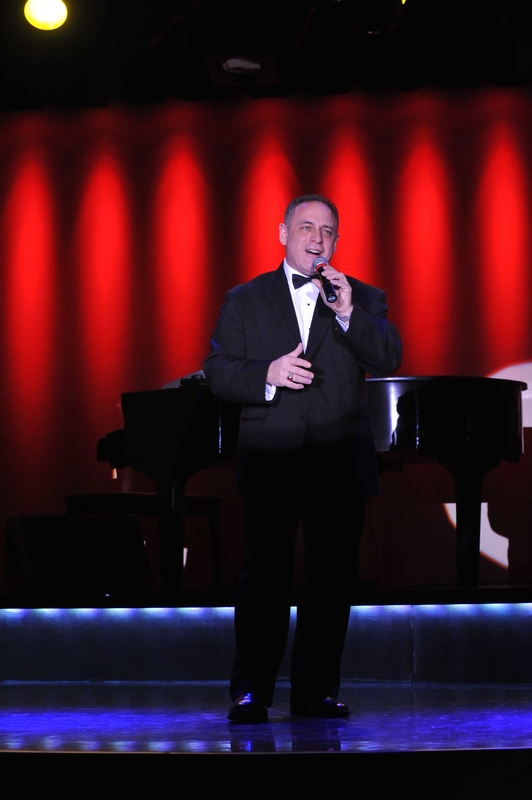 James began performing as Sinatra back in 2004, but he has been making up for lost time since then. 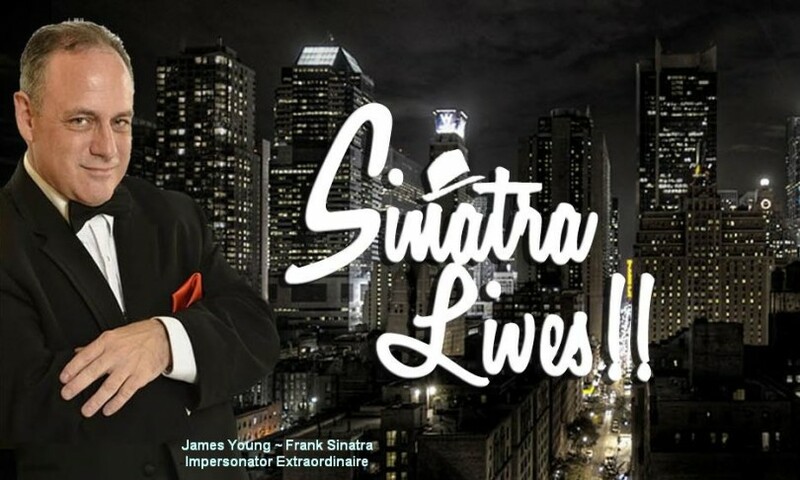 In a little more than a decade, James Young has brought his Sinatra show to The Walt Disney World Wyndham Resort, the Fremont Street Experience and the Golden Nugget Casino in Las Vegas and many other venues. In 2013, James Young competed against 14 other singers at the Hoboken Sinatra Idol Competition in Hoboken, NJ, best known as the birthplace of Frank Sinatra. In the same year, he performed on The Midnight Show with Vic Terno, a show that was broadcast in New York and beyond by Time Warner cable. He has also performed on Madhouse TV on two separate occasions, once in 2013 and again in 2014. 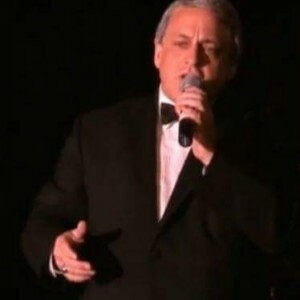 In addition to these iconic venues, James Young has performed at the Overland Park Convention Center in Kansas, the famous docks of Fells Point in Baltimore, Maryland and many other theatres, casinos and cabarets from coast to coast. He has also performed aboard cruise ships for American Cruise Lines, much to the delight of cruisers everywhere. His onboard entertainment has been a favorite with cruise ship passengers, and many passengers have even asked for him by name. 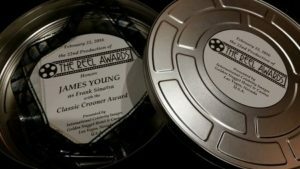 Even with so many classic performances and great awards to his credit, James Young is not ready to rest on his laurels. He has already enjoyed a great career as a police officer, and now he is ready for the next chapter of his life. His career as a Frank Sinatra impersonator is going strong, and he looks forward to entertaining old fans and gaining new ones. Hey! I just wanted to drop you a quick note here instead of calling you. I came to your James Young – Frank Sinatra Impersonator page and loved it and the video, too. 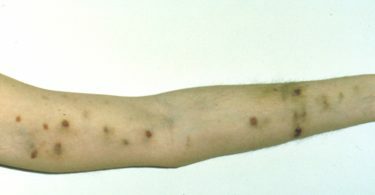 I am passing his info and your site on to a friend of mine who looks for entertainers from time to time out of the area. Your site is very informative! Would you ever consider aligning with a talent agent? Hi Roxanne, Thanks for the great applause you’re giving James Young and Hooked on Entertainment for its many articles. Yes, please pass our contact info out to your talent agency of choice. Contact info is shannon@hookedonentertainment.com or simply call 215-834-0715. Thanks again for staying hooked. iam a huge fan of james young he is just amazing and the article helped me to know a lot more about him!